Expo ANTAD & Alimentaria Mexico is an international event aimed at the retail sector, and the entire food industry from distribution (importers, distributors, retailers, supermarket stores, department stores, specialty stores....) and the food service sector (restaurants, hotel chains, industrial canteens, cruise ship suppliers...). 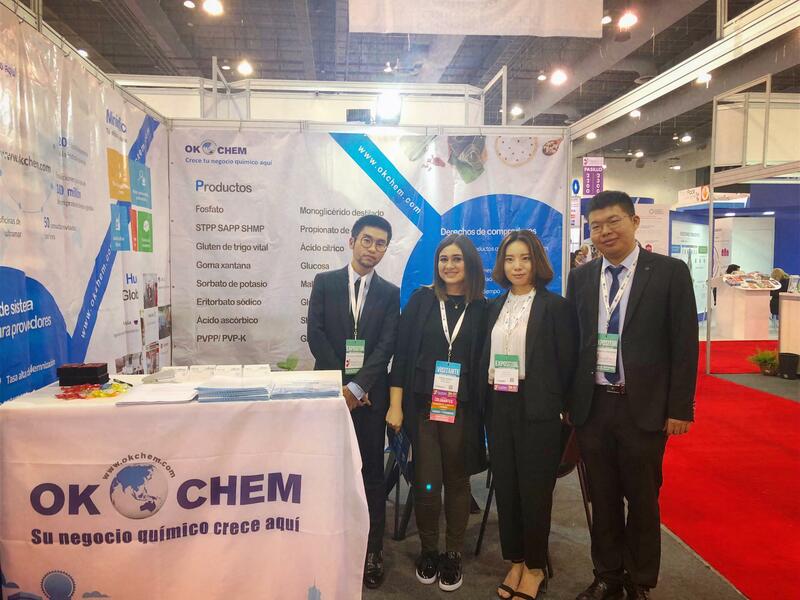 It is also a professional business platform to strengthen with strategic interaction points to show advantages and benefits of companies and products related to food industry. The three day event will offer a great opportunity for both the exhibitors and visitors to discover new products, learn the latest inventions, and experience the potentials of the market. 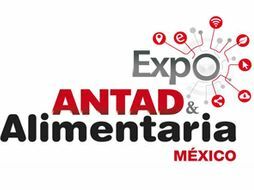 ANTAD (the National Association of Supermarkets and Department Stores) is the main network of points of sale in Mexico. 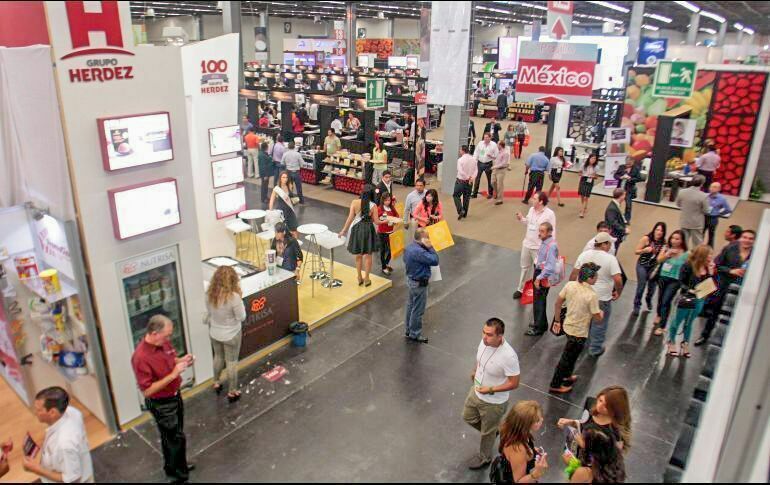 Alimentaria Exhibitions is a company devoted to organizing important international events for the food industry that are benchmarks in Europe and Latin America. In September 2015, the two reached and agreement to become a consolidated international benchmark forum in the trade fair circuit within the agri-food industry on the American continent and to join forces to develop a leading event in Mexico, Expo ANTAD & Alimentaria Mexico. Mexico is an outstanding export platform offering major business opportunities for the food industry. Mexican households (more than 33 million in 2016) spent 35.2% of their budgets on F&B in 2016. The three deciles with the highest salaries spend 45% of their income on F&B: 69.3% within the home and 30.7% outside the home. An average annual growth rate (AAGR) of 5.1% is expected over the 2015-2020 period.